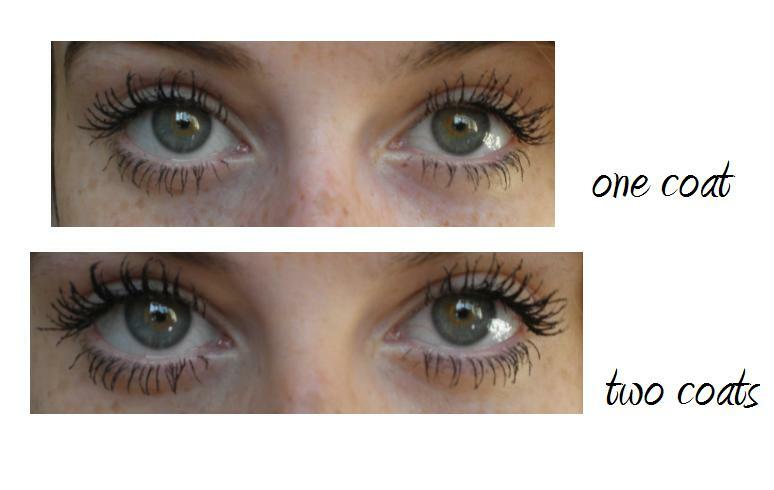 As you can clearly see from the photos this mascara offers both length and volume. When I first used it (left eye as you look at the photos) I immediately disliked the clumping effect it gave me and I mentally discarded it however I persevered and found that wiggling the brush through my lashes it separated them a lot more yet as visible in the photos my top lashes remained slightly clumpy. When I moved onto my other eye (right eye as you look at the photo) I found I had got the 'hang' of using the plastic wand and I found it easily created a volumous and lengthened and look without (much!) clumping. 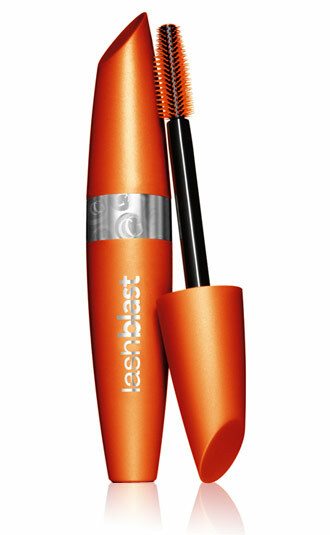 I believe this is a great mascara for the top lashes but the plastic wand wont be for everyone. The formulation is very thick and I was therefore unable to rectify the 'clumping' no matter how hard I tried! However I have to say I was blown away by how incredible my bottom lashes looked! 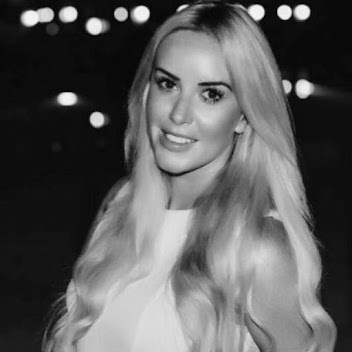 There is not one single clump of mascara in sight and I was able to coat each individual lash giving me a beautiful jet black colour and massively lengthened lashes. This is hands down the best mascara I have ever used on my bottom lashes. I did not smudge it anywhere along the waterline or lashline it just took two effortless applications to achieve the perfect bottom lashes. I am amazed at how good they looked and will definitely be using this mascara every single day now.